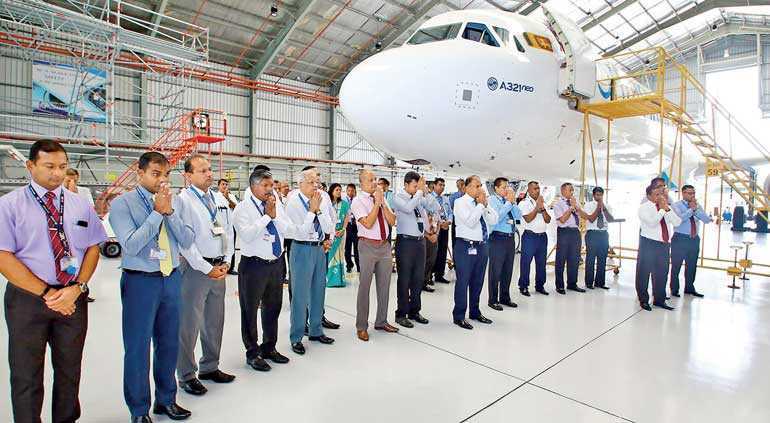 SriLankan Airlines has welcomed its newest and final addition to the Airbus A321 Neo fleet. The aircraft arrived from Hamburg via Abu Dhabi on 29 July. 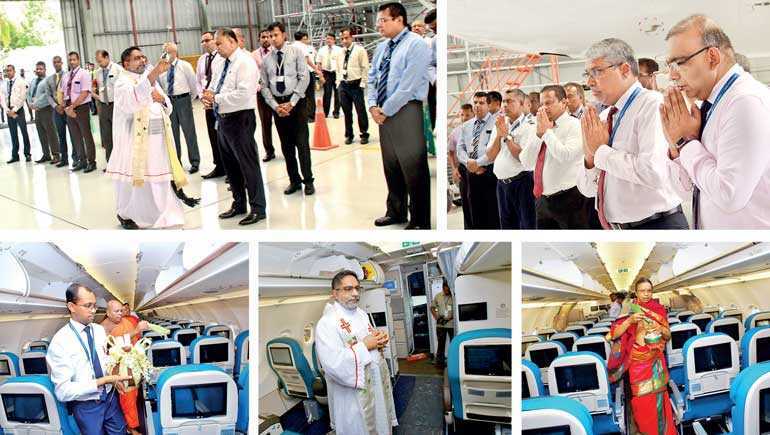 Religious observances were held this morning at the engineering A320 hangar in Katunayake, to bestow blessings on the new aircraft before it embarks on its maiden commercial flight.